Birmingham is bucking the trend on the Brexit uncertainty that's elsewhere causing ripples across many business sectors. Most recently, the property sector news suggests the industry is suffering from a lack of confidence in both buyers and sellers committing to action before the outcome of Brexit. However, The Midlands is resolutely not following suit. Birmingham has a lot going for it, besides its ease to create alliteratively pleasing blog titles. 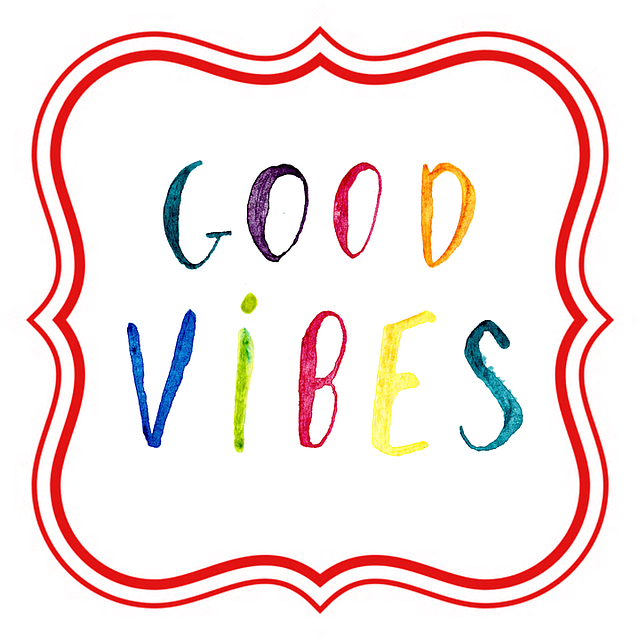 The countries second city is frankly awash with positivity, and that’s not just the general personality traits of its inhabitants! You’d be forgiven for assuming that The Midlands would follow the trends being set by the capital with regards to the housing market. Not so! November typically sees a drop in the average asking price of houses, as those committed to selling want to complete before Christmas. Therefore, a national drop of 1.7% (-£5,222) is not so very unusual. 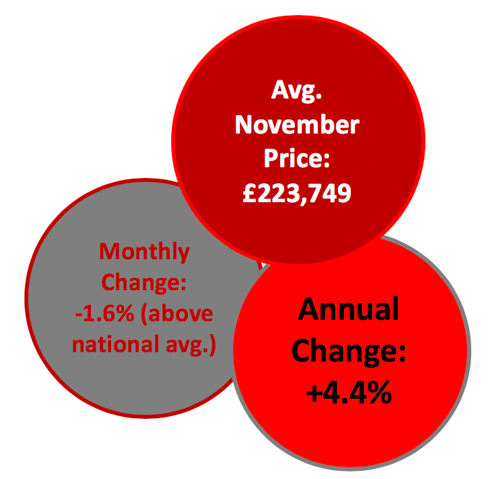 The Midlands region meanwhile sees an average price drop of only 1.5% which is less than anywhere else. Average time to sell – 51 days – the quickest in England! These positive figures are a real show of the continued confidence of buyers in the Midlands. We see house prices continue to rise across suburbs such as Moseley and Kings Heath, and the redevelopment of outer city areas such as Northfield looks set to continue this trend.